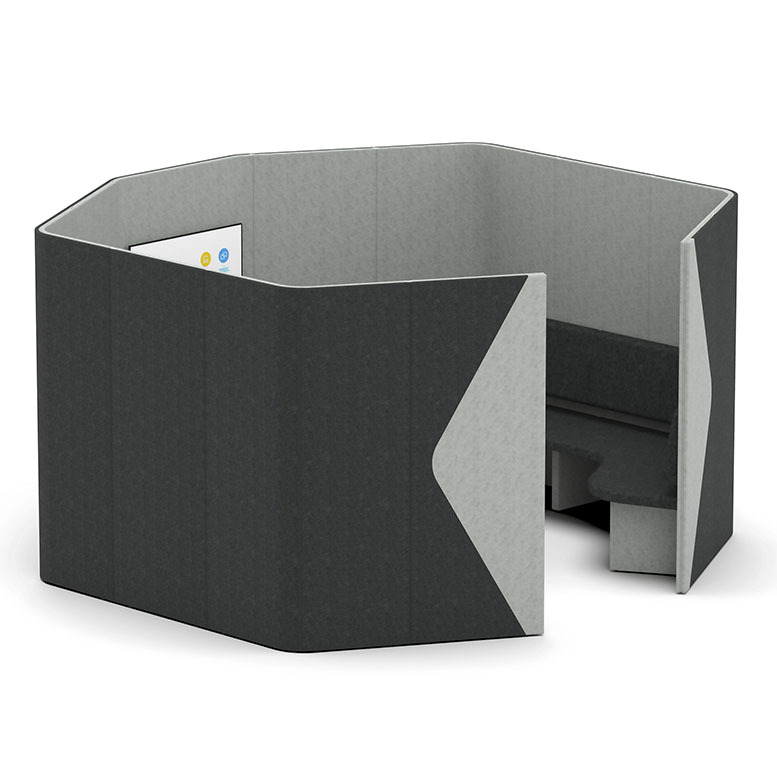 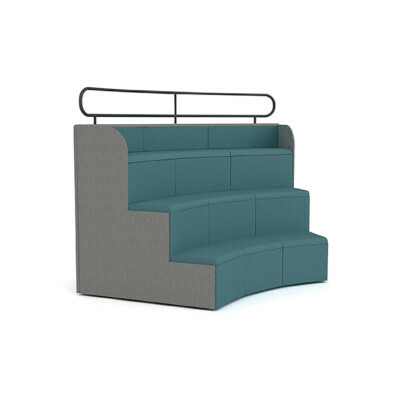 The Stella Soft Seating is a compact range of reception seating designed to provide a simple, cost effective solution for heavy traffic areas. 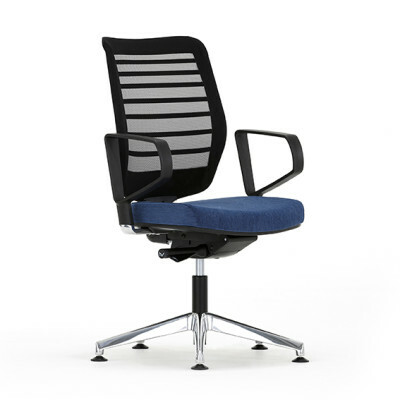 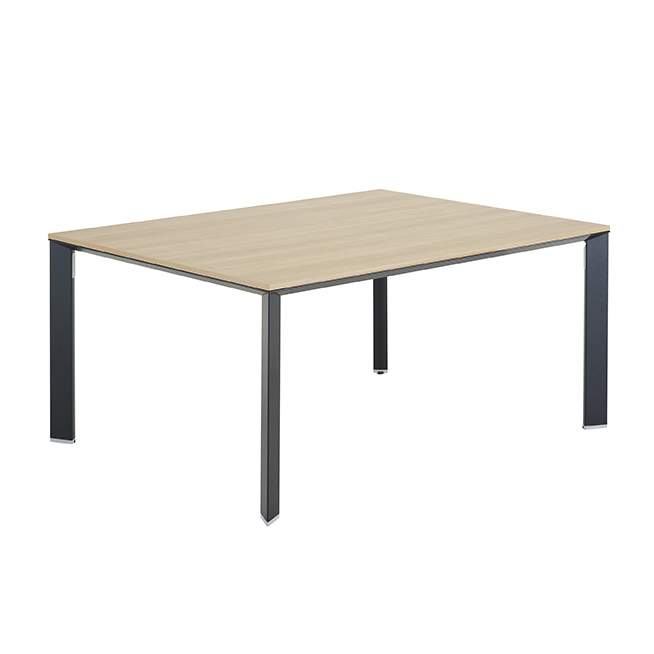 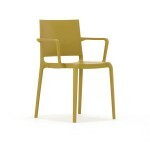 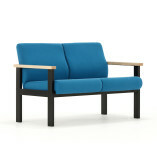 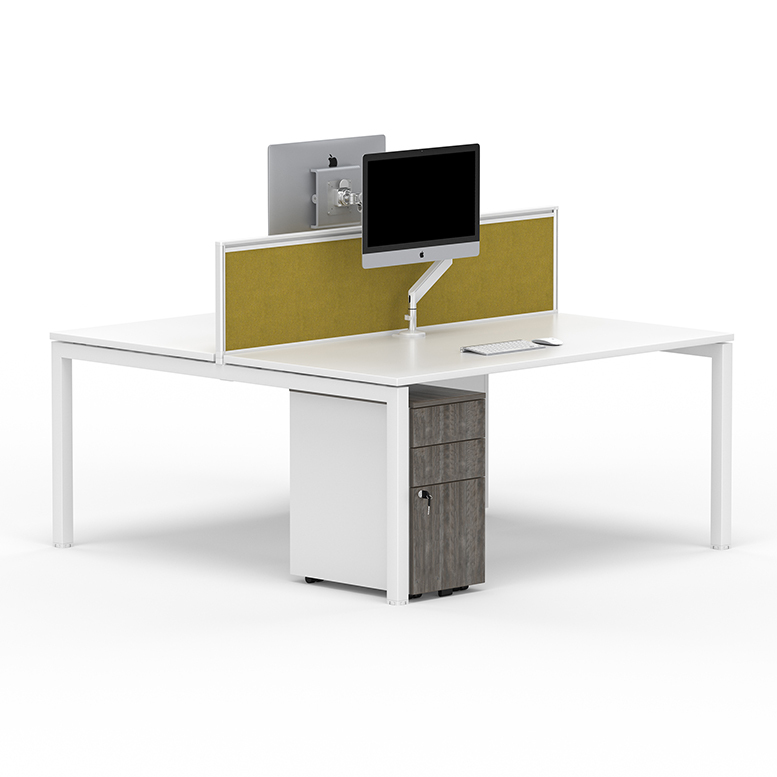 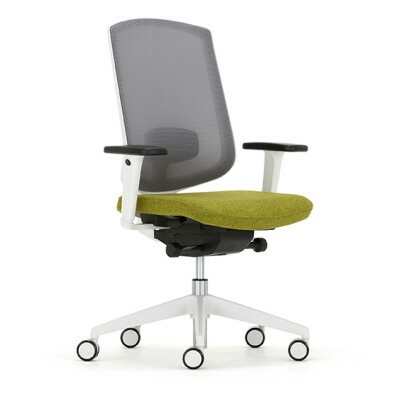 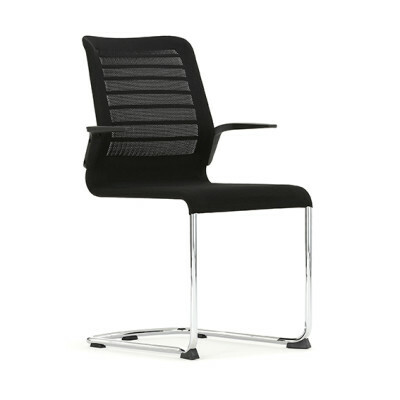 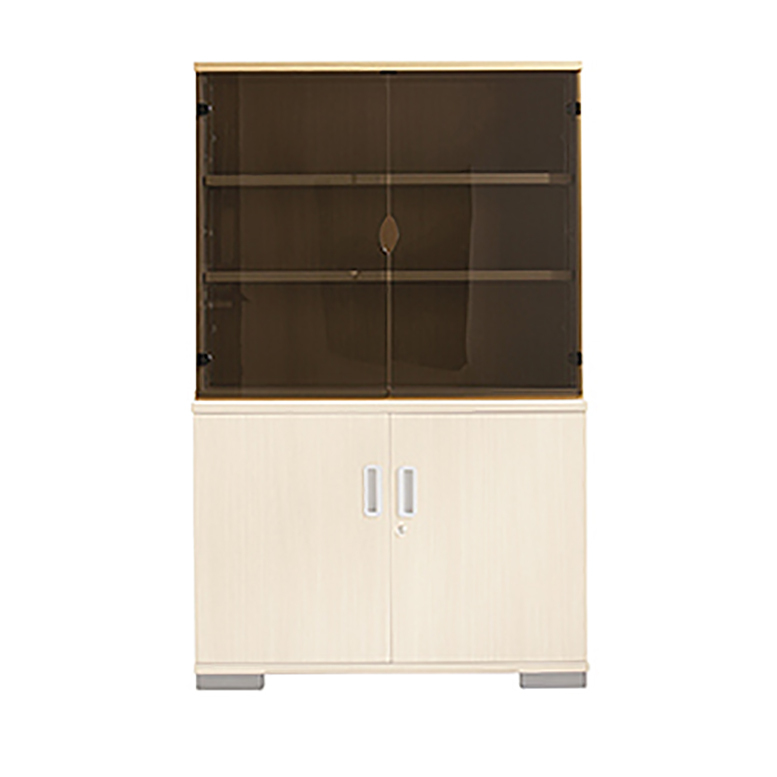 It is made with robust black metal frames and is fully upholstered. 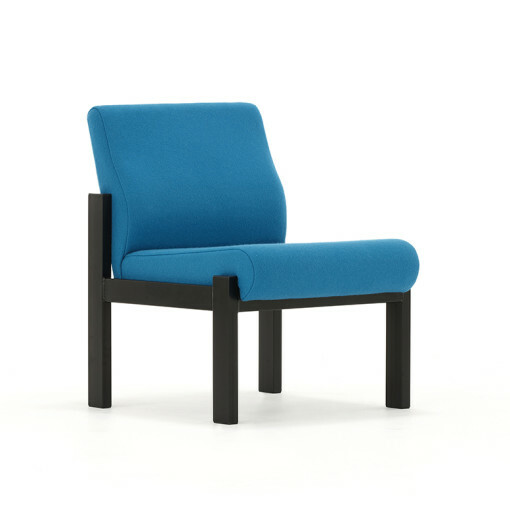 Available in one or two seater chairs, there is the option of square of rectangular tables to complement the range.